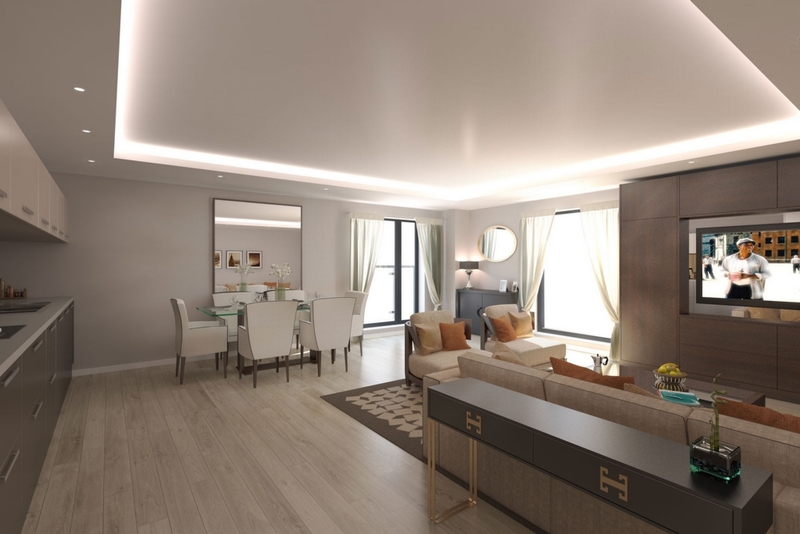 Nu:Move are proud to present Victoria Court, a luxury development offering 1 and 2 bedroom apartments. 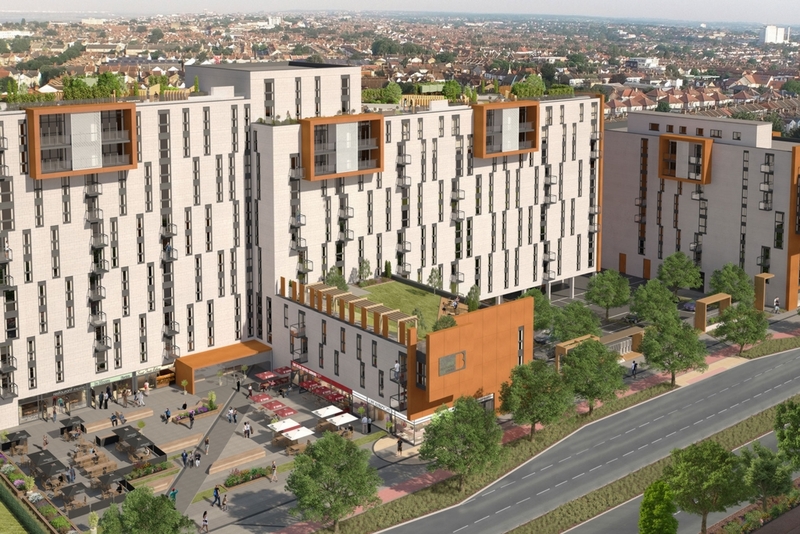 The development is situated within 10 minutes walk of the University and within 5 minutes walk of the principal shopping centre. 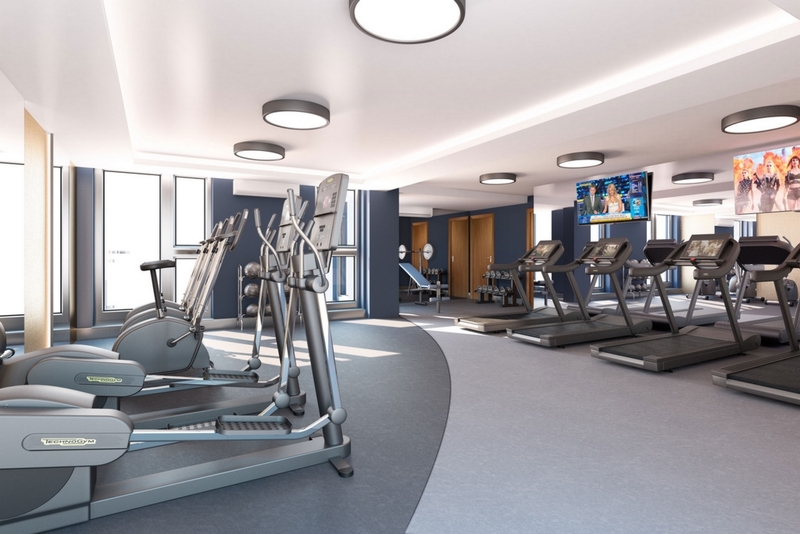 London Liverpool street is in reach via train in under an hour and Southend Airport is only an 8 minute drive from the development - bringing high rental demand and offering an excellent investment opportunity. 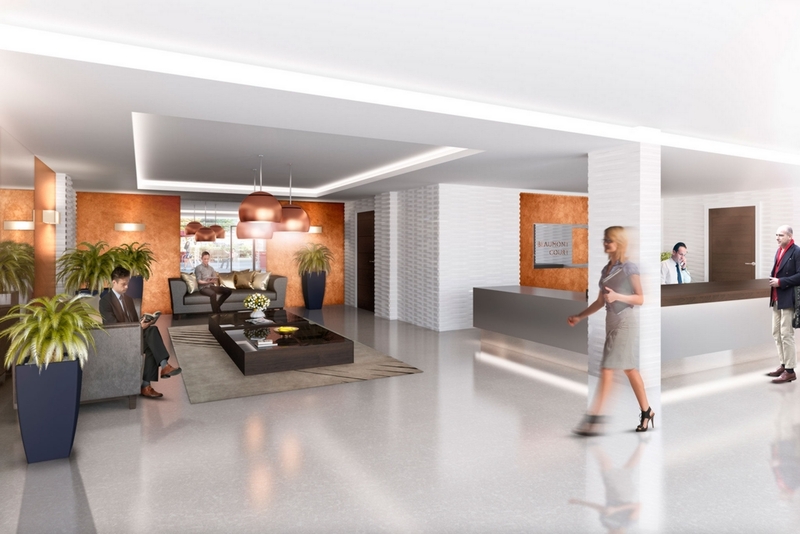 An eagerly awaited and exciting new development which is located in the vibrant heart of Essex. 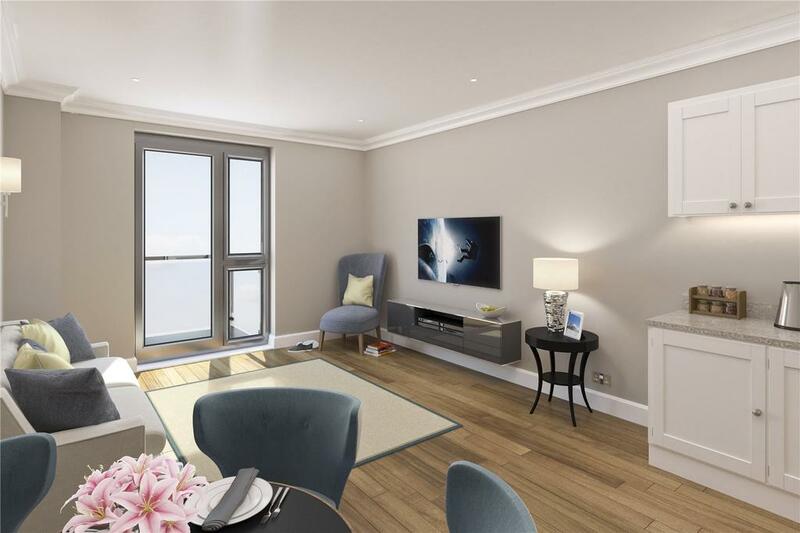 This luxury development is a 4 minute walk to the train station from which London Liverpool Street can be reached in under an hour. This development is in a prime location accessible via the A127 and A13 to the M25 and is located just under 2 miles from Essex Airport. The development consists of 280 stylish apartments over 10 floors with lifts. Comprising of a mixture of 1 and 2 bedroom apartments, some with balconies and gardens. 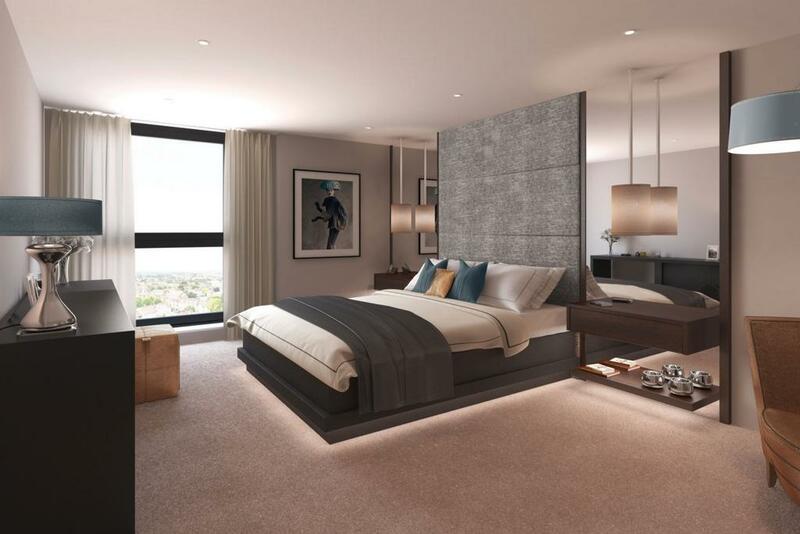 With refined specifications and lavish finishes throughout, the luxurious top floors offer magnificent views over the Estuary and on a clear day spectacular views of the Shard in London.